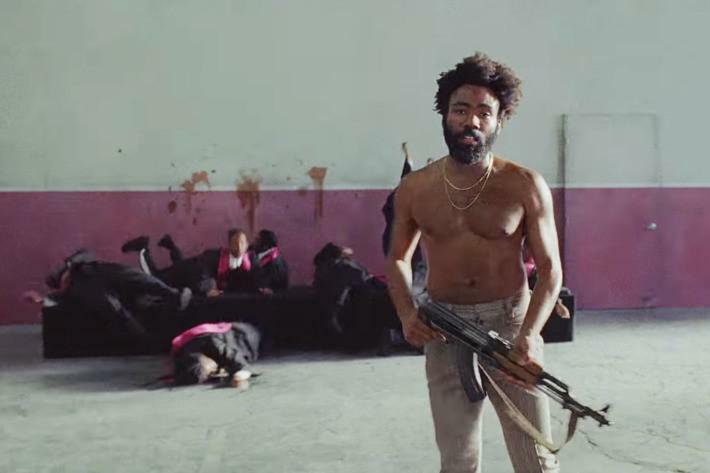 But according to many critics, "This Is America" is most notable for the accompanying music video. The video is laced with scenes of the black experience in America and included graphic imagery of a choir being shot by Glover. This scene is a reference to the mass shooting in a Charleston church by a white supremacist in 2015. 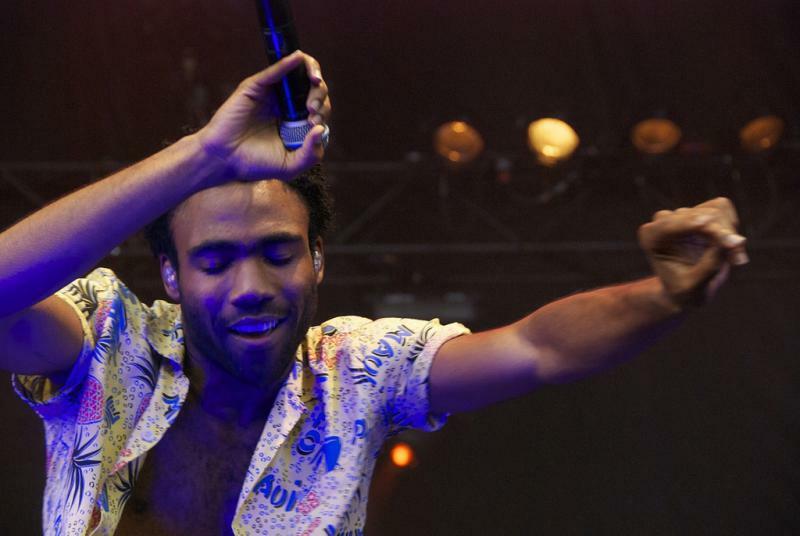 Glover is also nominated for another hit song, "Feels Like Summer." 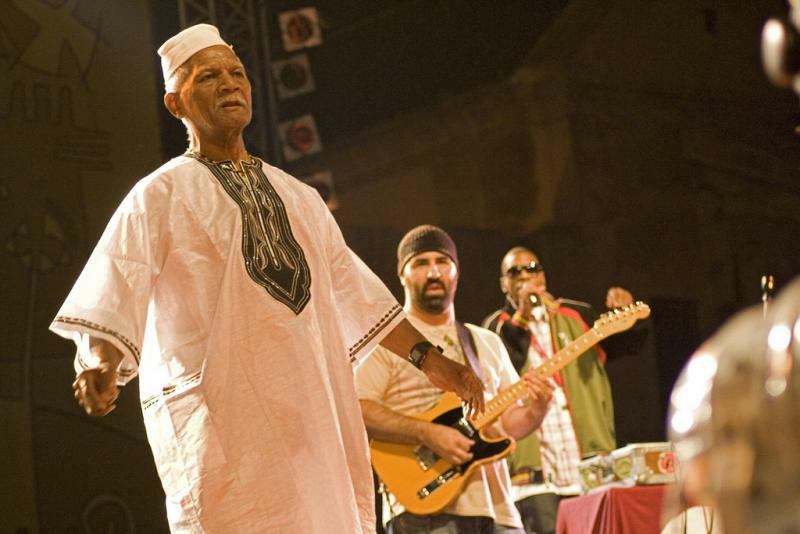 Baba Oje, the spiritual elder to the Atlanta based hip-hop group Arrested Development, has died at the age of 86. Oje was lovingly referred to as the oldest man in hip hop.